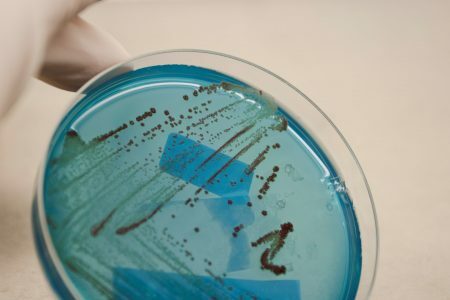 Microbial profiling services | BaseClear B.V.
BaseClear offers microbial profiling solutions to determine the composition of bacteria, Archaea and fungi in your samples. This can be applied to a broad range of samples, including food, probiotics, water, microbiome, biofilm, fermentation and soil. Our bacterial and fungal profiling services are based on Next-Generation Sequencing (NGS) technology. To analyse the bacteria in your samples we use 16S profiling technology. To identify and quantify the fungi in your samples we use ITS profiling technology. Why choose our microbial profiling service? BaseClear is specialized in microbial profiling of both environmental and microbiota samples. We process for instance soil, food, probiotics, faecal and skin samples. 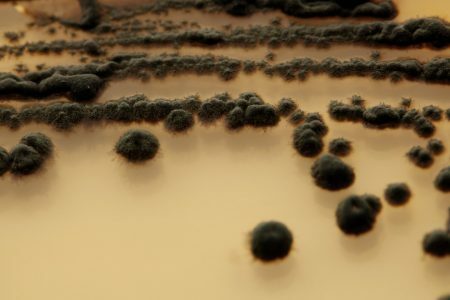 With our 16S/ITS profiling service we identify thousands of bacteria and fungi in your sample. 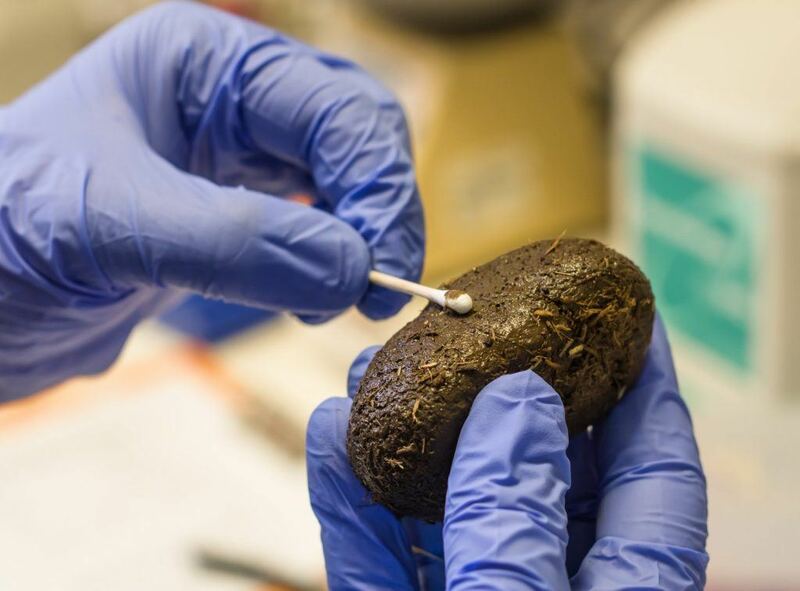 With our fungal and bacterial profiling also non-cultivable microorganisms are identified. Our microbial profiling in an extremely fast method for screening of complex microbial communities. The experimental design for this kind of projects is crucial. Our PhD-level specialists can help determine the best strategy for your project for most reliable results. Contact one of our specialist to discuss your project. Our BiaNomics business unit offers a complete microbiome analysis solution. They offer all inclusive service to analyse the effect of probiotics, antibiotics or other interventions on the gut and/or skin microbiome. Our microbial analysis solutions can be applied for both preclinical and clinical research. 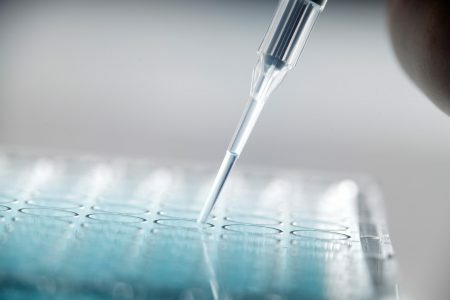 We can facilitate the entire process, including sampling and transport solutions, DNA and/or RNA extraction, sequencing, visualization of the microbial profiles, in-depth biostatistics and optional sharing of the results with the participants. 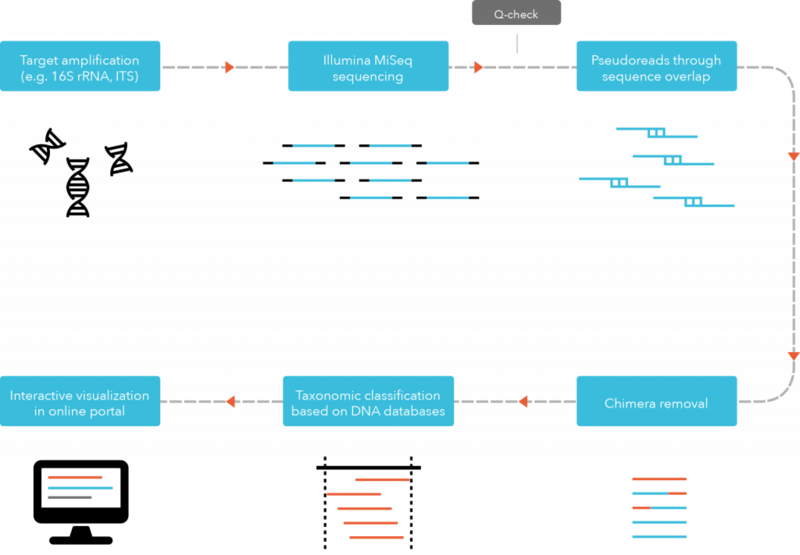 The technical approach for microbial profiling studies is usually based on PCR amplification of housekeeping or functional genes followed by sequencing. For bacteria we offer 16S profiling service, and for fungi an ITS profiling service. The generated data is compared to microbial sequencing databases. Data analysis is performed by our in-house developed tool: the BaseClear Genome Explorer. BaseClear offers complete bioinformatics solutions for microbial profiling analysis. Standard solutions for microbial profiling include 16S and/or ITS amplicon analysis for taxonomic classification and relative frequencies. Illumina MiSeq reads are merged into overlapping pseudo-reads and subsequently aligned against a 16S database. Taxonomic classification is performed using an in-house protocol. Extended advice on the project setup and in-depth downstream analysis are available. With 16S profiling alternatively the Illumina HiSeq and PacBio SMRT platforms can also be used to generate shorter and longer reads, respectively. Depending on your research question and available budget, BaseClear can offer the best possible strategy that guarantees an optimal output. In most cases Illumina MiSeq paired-end reads are generated which are merged into overlapping pseudo-reads using our bioinformatics analysis pipeline. In this manner a relatively long stretch of the 16S rRNA gene can be covered (e.g. the V3-V4 region). Subsequently each read is aligned against a 16S rRNA gene database for taxonomic classification. The standard output for 16S and ITS sequencing projects includes a comprehensive table containing all taxonomies found and their counts, but also a number of publication-ready figures which allow an easy (graphical) interpretation of the findings (e.g. a cladogram, pie chart and bar chart). The results can also be easily viewed and compared in an interactive manner using our unique online Genome Explorer. Our bacterial diversity analysis protocol includes the generation of easy-to-interpret tables and figures. 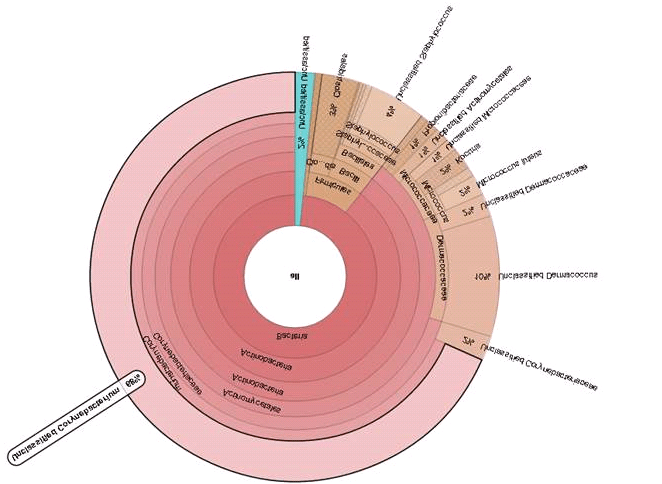 For example the taxonomic pie chart displayed in the figure provides a clear overview of the taxonomic classifications and relative abundance. Alternatively taxonomic data can be easily (and interactively) explored with zoomable Krona pie chart. Taxonomy table containing a summary of all read-annotations and their relative abundance. Publication-ready figures and plots (bar chart, pie chart, cladogram). Bacterial profiling analysis report containing a summary of the 16S annotation results. Access to our Genome Explorer which allows interactive analyses of the results. Meet Tom van den Bogert! Tom is responsible for metagenomics and microbial profiling projects, which are based on our next generation sequencing technologies, and the development of related approaches.